Helping you source the proper wire and cable for your specific needs is an important part of our business. 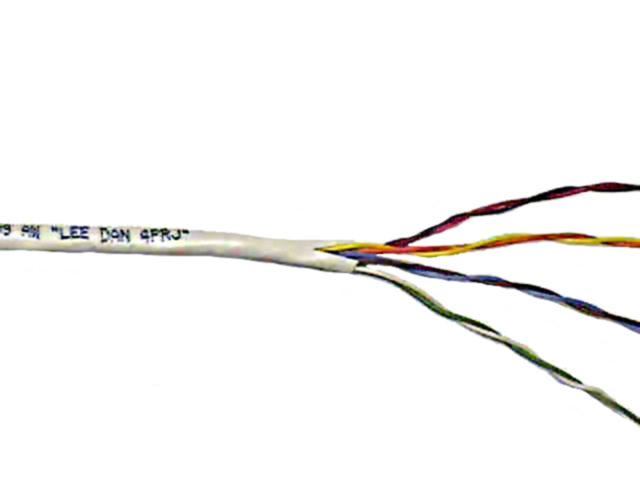 We can supply the wire you need to assure proper functioning of your LEE DAN® and Aiphone® systems. Many of our wire products can also be used successfully on systems supplied by other manufacturers. 12LDJ cable is ideal for apartment intercom systems! 12LDJ includes 2 twisted pairs (used for 'common' wires) plus 8 individual conductors (used for 'selective' wires). 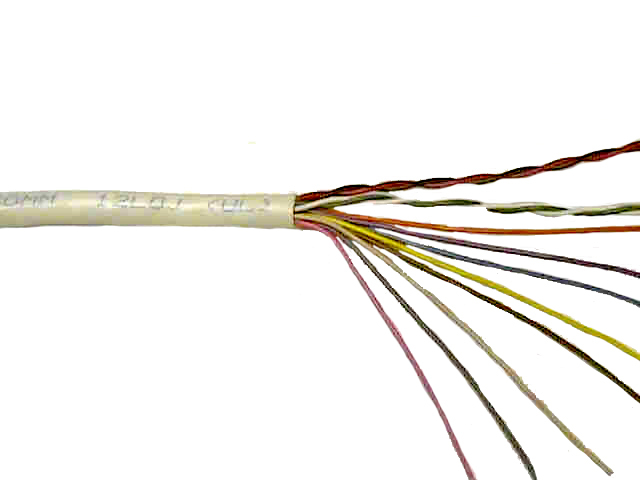 All 12 conductors are colored differently to simplify hookup and eliminate costly wiring errors due to duplicate colors in twisted pair cables. Conductors Conductor Layout AWG Size & Type Nominal O.D. 8 Single Conductors 22 Solid .285 21.3 lbs. 8 Single Conductors 22 Solid .285 40.1 lbs. 18 Stranded (16x30) .440 63 lbs. RG-59U 75 OHM 22 AWG Solid .245 17 lbs.